Many of you have probably noticed that the leaves have started to fall at Boeing Field and we are headed into, what some people call, “the season of change”. Change has been an ongoing theme at Galvin Flying this year as we have branched off on our own and are under new, local ownership. One of the greatest benefits of being under local ownership is that we have been able to move forward and adapt to the needs of our operations and, most importantly, our customers. As we venture into Fall we have more improvements that we want to let everyone know about. The first of these improvements is a refresh of the Galvin Preferred Services program. We feel this refresh will add greater value for our customers. More details on this can be found below. The second is in our staffing. You may have noticed a few new, and maybe a couple familiar faces around Galvin lately. Jake Effner has returned as Assistant Chief Flight Instructor and Safety Program Coordinator after a brief stint in the “freight dog” world. We have also added Ruby Ramlo, Michael Kopp, Tom Harberg and Thomas Hoshino to our team of flight instructors. 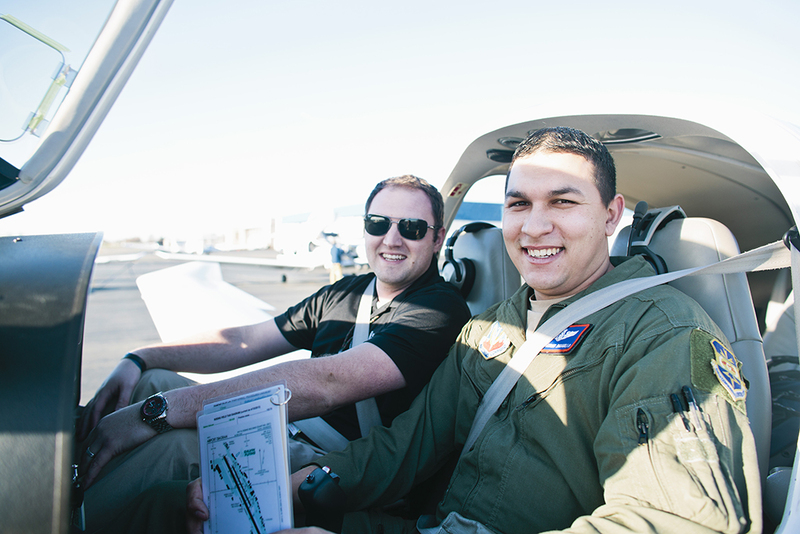 The four of them are bringing a wide variety of experience to our already well-rounded flight instructor base. On the administrative side we have added Alex Dolan to our Customer Service staff at the front desk. We continue to look for great members to join our team, so if you or someone you know may be interested please let us know. We are also very pleased to announce the return of Peter Galvin Anderson to flight school operations. Some of you may remember Peter as the former President of Galvin Flying Services and nephew of founder, Jim Galvin. Peter got his start in aviation as a teenager sweeping hangars. After years of dedication and hard work he eventually took on the role as President of Galvin Flying Services in 1985. After a long, successful run as company president he relinquished the reins in 2007. With the recent change in flight school ownership, we did some “negotiating” (ok, he was eager to join in this new chapter of Galvin) and have brought him on as Director of Business Relations. Peter’s amazing industry outreach and dedication to providing the best in customer service is undoubtedly going to help us as we continue to grow. On the ramp side, many of you have probably noticed a few new additions to our fleet. In our effort to provide a diverse, reliable fleet, we have added two 2006 G1000 Cessna 172’s, another Mooney M20J and another Cessna 152. We are currently in talks with several other parties about bringing even more aircraft to the fleet this year to ensure our customers have greater aircraft availability. On that note, we do want to let all of our customers know that we will be making a small price adjustment on several aircraft. Price increases are not something we take lightly and we want to make sure we continue to provide a great value for your dollar. In the next few weeks you will see a small price increase of approximately $5/hour on several aircraft. The increase will help our aircraft owners keep up with the rising costs of aircraft ownership and continue to provide us with a great fleet. Lastly, we have been working on upgrading our infrastructure since we set off on our own. 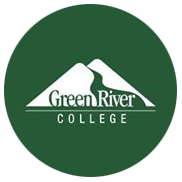 One of the most notable upgrades is the implementation of a new software package that integrates all aspects of our operation including student records, pilot records, invoicing, accounting, aircraft maintenance tracking and scheduling. We have been up and running with most of this system since April. Scheduling is the final piece to be implemented due to the shear amount of data entry needed for the scheduling function. As of last week, the data has been entered and we are currently training our staff on its operation. Once staff training is complete, we will be activating the scheduling portal and discontinuing use of Flight Schedule Pro. For our customers, this means that you will be able to go directly to our new website, click on a link and access our schedule online. While we are confident this will help increase the efficiency and accuracy of our operation, we do anticipate a small learning curve with the new schedule. If you have any questions, please don’t hesitate to reach out to one of our customer service representatives for assistance. As you can see, 2015 has been the year of improvements and we are excited to see where, with the support of our wonderful customers, we can go! Please let us know if you have any questions, comments or great ideas on how to improve our services. We are refreshing our Galvin Preferred Services program to provide more value for our customers! While the cost will remain unchanged, we are providing more benefits to an already great value. As a member of our Galvin Preferred Services (GPS) program, the most visible benefit is reduced rental and instruction rates. However, the GPS program also provides added insurance protection to our members. Under Galvin’s insurance policy, each member of the GPS program enjoys subrogation free insurance and a waiver of deductible in the event of a claim. This essentially provides you with “renter’s insurance”, which many other aircraft rental facilities may require you provide on your own. Additionally, our insurance coverage has recently been improved to provide greater coverage – that’s coverage that’s passed on to our GPS members. In addition to the expanded insurance coverage, we are including two hours of free instruction per year to use as desired (aircraft and/or simulator cost not included.) Need to complete your Galvin annual currency check? The instructor fees could be covered. Biennial flight review? Use your free instruction. Maybe you even want to use it for instrument currency. Use one of our simulators (which are discounted at about 50% for GPS members) and your free instruction, and you could stay IFR current for practically nothing! 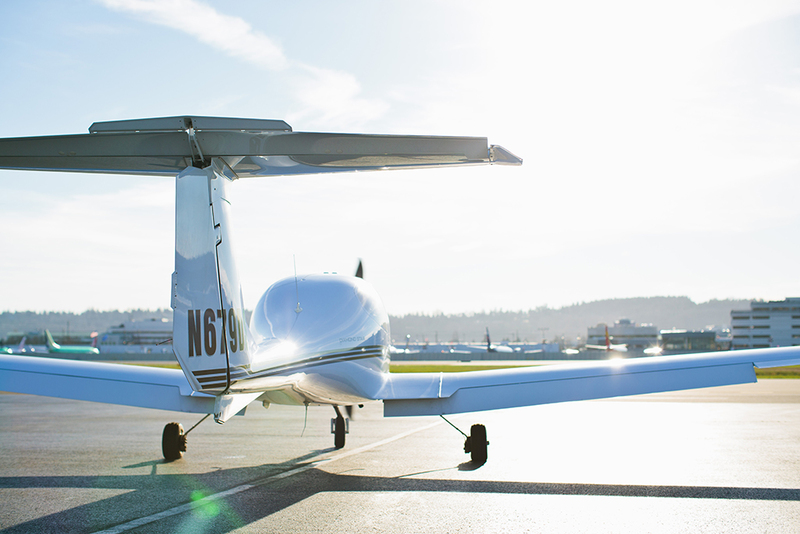 If you want to join one of the best membership programs around, please contact us at (206)763-9706 or by email at info@galvinflying.com. As tenants of Boeing Field, we were witness to several GA incidents the other week. In response to these, we would like to take an opportunity to shine a light on safety and risk management. All too often pilots can become complacent and develop a false sense of safety with regards to their day-to-day operations. Safety, however, does not just happen. We must actively assess risk and take the proper mitigation steps. The incidents listed below provide us with an opportunity, not to criticize or assign blame, but to stop and ask ourselves: Could that have been me? What am I doing to manage my risk? How familiar am I with the systems of this particular make and model? Two weeks ago, several parked aircraft were damaged when another airplane that had been hand-propped began to move under its own power. Instead of pointing fingers, let’s pause for a moment and think about what we can learn from this incident. How often do we approach a propeller on an aircraft? Every pre-flight! Do we approach that propeller with the respect and caution it should demand? I would venture to guess that most of us do not. For most of us, hand-propping an airplane is a thing of the past, something that belongs in an old black and white movie. Regardless, it is still a very effective way to start an aircraft. Every time we move the propeller we are manipulating the magnetos. Have you ever moved the prop and heard a “click?” Congratulations, you have just created a spark! Given the proper fuel to air ratio, that engine is capable of starting. What is the limiting factor? P-leads! These are the magical wires that ground each magneto. We select which magneto is grounded based on those funny markings above the key (OFF-R-L-BOTH). In the event of a faulty p-lead, or if the key is left in the R,L, or BOTH position, that engine is ready to start. Therefore, as you move the propeller to attach the tow bar, you may inadvertently be attempting your very first hand-propping! This is not intended as a scare tactic, but instead as a reminder that during all ground operations, we must handle the propeller with the respect it deserves. It is also a reminder of the importance of our “mag check,” which verifies our systems are operating properly. Lastly, I would like to include that hand-propping is not allowed with any Galvin aircraft. Also, the other week, an aircraft experienced a gear up landing on runway 31 L, resulting in a temporary airport closure. As an operator of several complex aircraft or as a pilot of one, this incident should resonate with us. Retractable gear aircraft should not be thought of as inherently dangerous or scary to fly. That being said, we do need to take a step back and identify possible risks associated with operating them. As many of you may know, we have developed a FRAT (flight-risk-assessment-tool). One of the questions you will find on this FRAT is: Does your aircraft have a retractable gear? If yes, this question triggers a yellow on a green/yellow/red scale. This is not intended to raise concern about the flight, but instead gives us a moment to consider how we may handle this aircraft differently. Procedurally, at Galvin, we do not allow touch and go operations in any of our complex aircraft. 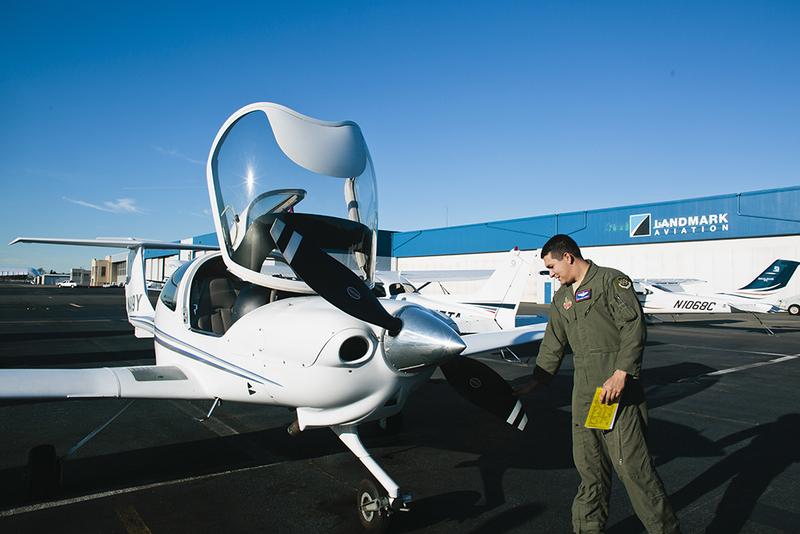 Typically a routine maneuver, a touch and go in a retractable gear aircraft poses unnecessary risk. For example: reconfiguring an aircraft for takeoff, while rolling down an ever shortening runway, could easily lead to a gear retraction in lieu of a flap retraction. Furthermore, we should take this opportunity to reiterate the importance of proper checklist usage and performing centerline checks. Although these steps may alleviate some inherent risk, we still must consider the possibility of a mechanical malfunction. The emphasis here, of course, is an intimate knowledge of your aircraft’s landing gear system. What indications do we have that the gear is up, down, or in transit? Is there a circuit breaker associated with the system? How would we perform a manual extension, if needed? If the answer to any of these questions is in doubt, a visit to the POH is in order. Finally, if all possible troubleshooting options have been exhausted, what is our plan of action to carry out an injury free gear up landing? Incidents close to home heighten our awareness and provide an opportunity to learn. As pilots, we learn to identify, mitigate, and lower our risk to the lowest possible level. 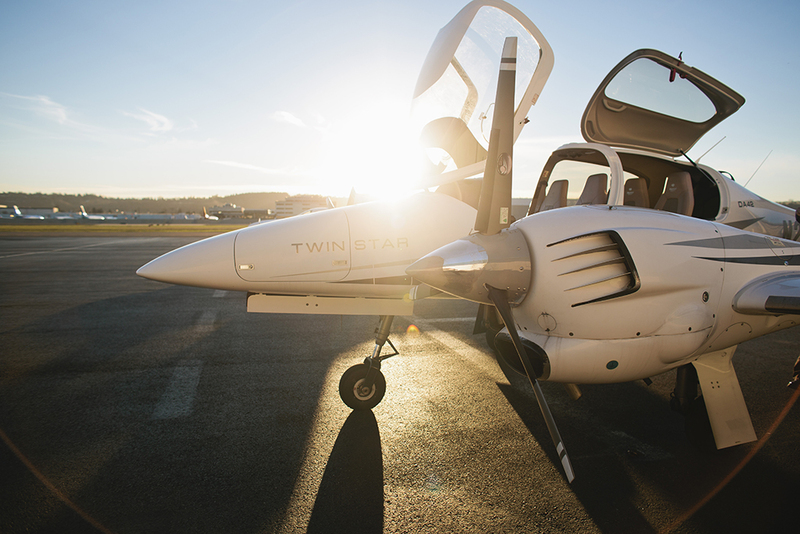 If you were unable to answer some of the questions we posed or wonder if your style of flying is in line with today’s best practices – then schedule with an instructor to talk, fly and freshen up your skills and improve your margin of safety. We all benefit being part of a community that supports uncompromising safety while savoring the passion of flight that we all share. Thanks for your excellent newsletter. I enjoyed every word. I haven’t flown since Memorial Day, but hope to get back in the air soon. Give my best to all those with whom I’ve flown.